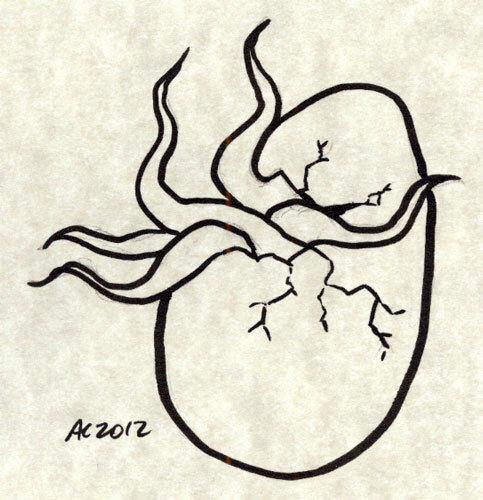 Another little sketch that went into someone’s Cthulhu Coloring Book, this time a rather cracked egg. I’m not sure I want to know what’s going to emerge. 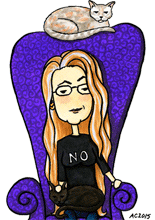 I bet I’d fail the horror check, and I need all the brains I’ve got left.